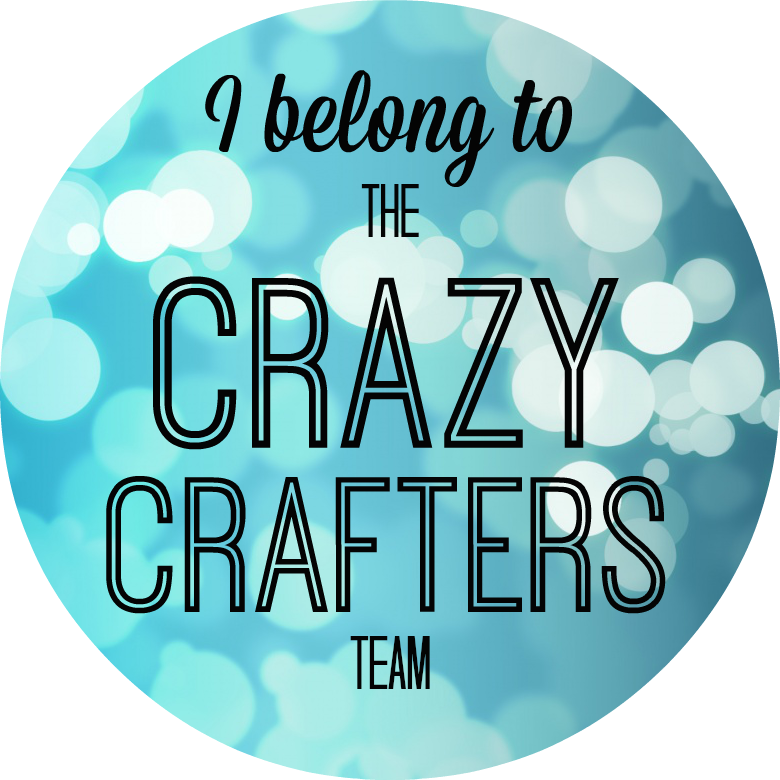 Thank you for joining us for another Crazy Crafters Blog hop! 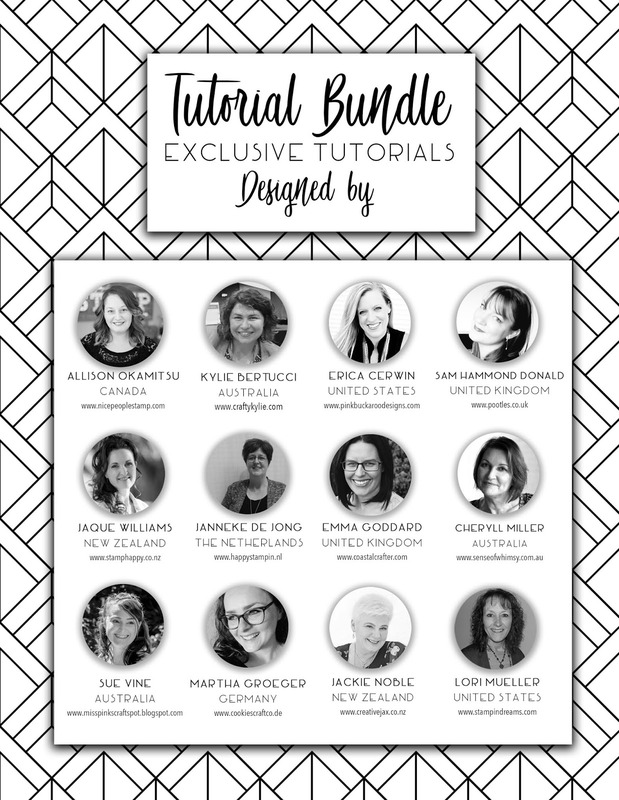 This time our guest is the wonderful Sarah Fleming and we are THRILLED to have her hop with us. 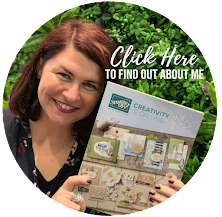 She has so many amazing projects on her blog to be inspired by - so make sure you check her out. I am so looking forward to finally meeting her in just a few days time! Yay! 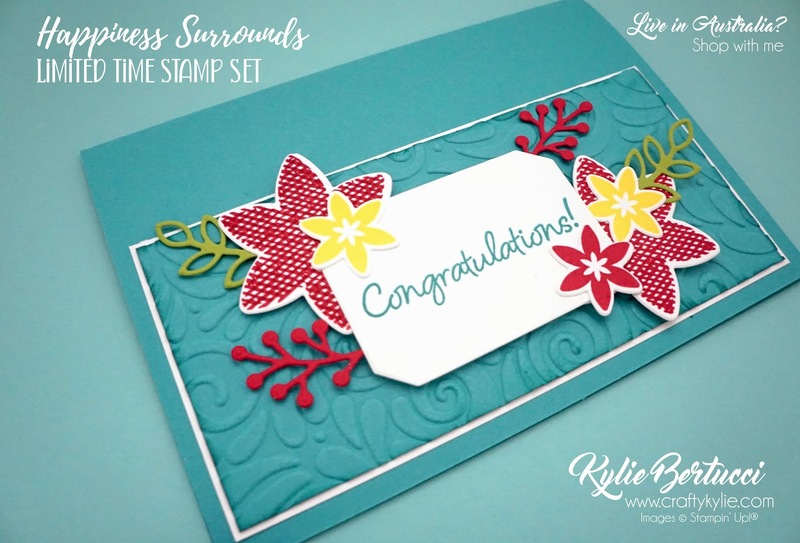 I absolutely love the colours that she has used - as well as the section of embossing. I used slightly different colours and changed up the stamp set. I am having such a great time using this set! It will only be around till the end of this month so don't delay in getting yours today! 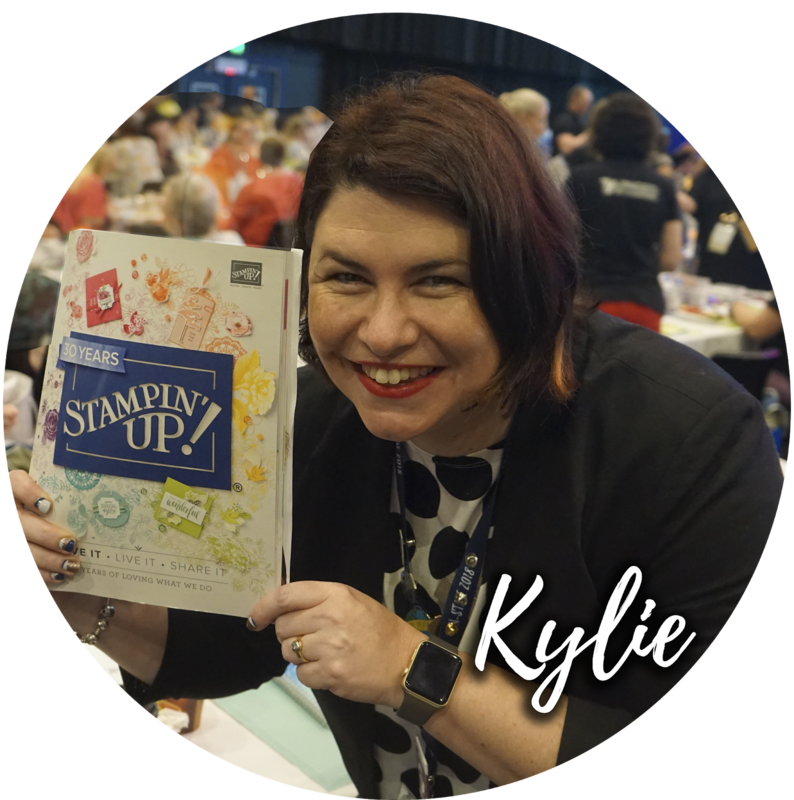 The count down is on - only one more sleep and we are heading off to Orlando for the 30th Anniversary of Stampin' Up!® Woo Hoo!! So excited to be part of it. 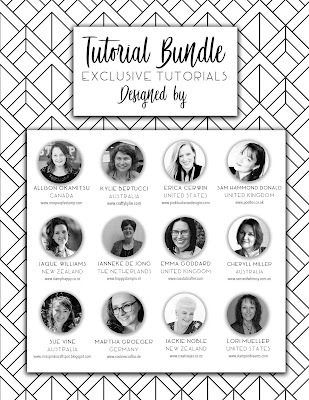 Make sure you check out all the other amazing projects in our hop today - for LOTS of inspiration. Big thank you to Sarah Fleming for being our Crazy Crafters Special guest today too. What a gorgeous card! So bright and fun! This is stunning, Kylie! I absolutely love all of your changes! Great card Kylie, I just love it. Wonderful card Kylie. Enjoy your trip away. 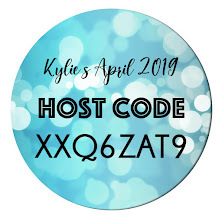 What a super bright fun card Kylie! Great CASE! That's a beautiful card, Kylie. Love the way you've used the inspiration but stayed true to yourself.